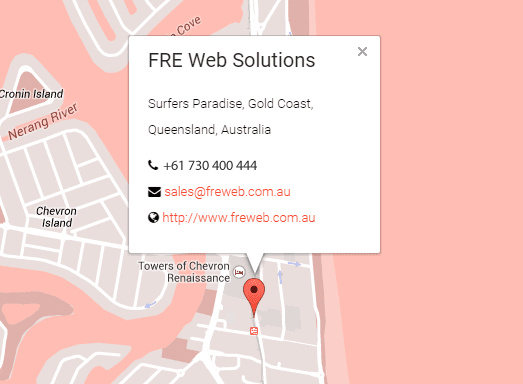 FRE Web Solutions provides fast, reliable & efficient web hosting australia. 99% uptime guarantee in Sydney, Brisbane, Gold Coast, Perth, Adelaide and all other major cities. We have over 2300 happy shared hosting customers to date and growing weekly!